What is Your Scrum Product Owner Accredited Certification Program? Your Scrum Product Owner Accredited Certification Program is a multiple-choice online test examination in which you can participate from your own PC from anywhere around the world. Your test contains 50 questions and you have 60 minutes in a single session to answer your questions. Your test and certification cost in total USD 99. No other hidden costs or fees involved. In order to pass your certification examination and obtain your Scrum Product Owner Accredited Certification you need to correctly answer at least 60% of your test questions. Examination success rate is 98%. Register Online for your Scrum Product Owner Accredited Certification Program. 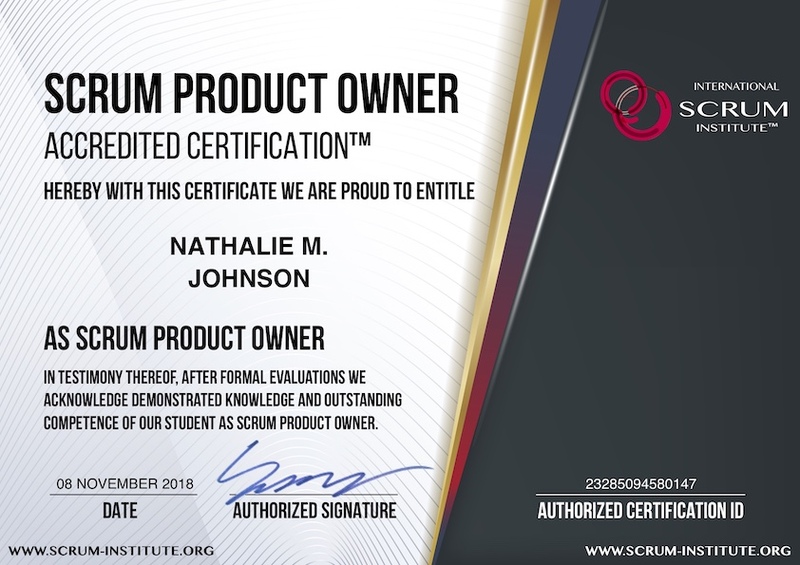 Get your Lifetime and Worldwide valid Scrum Product Owner Accredited Certification instantly after you finish your Exam. Examination and Certification are all inclusive for USD 99. No hidden fees ever. Your Scrum Product Owner Accredited Certification examination comprises multiple-choice Test Questions. 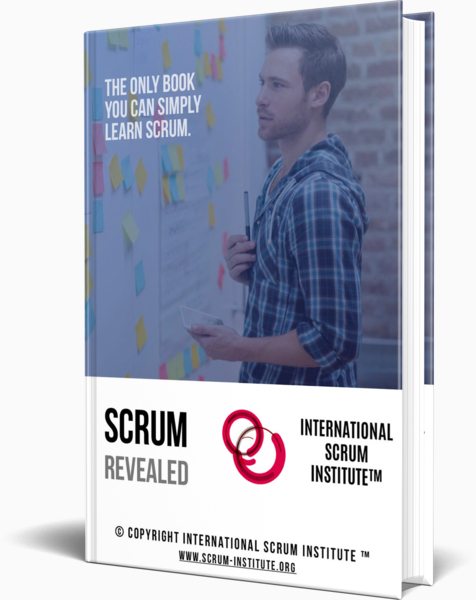 Reading your Online Scrum Training Program will be very helpful for Scrum Professionals like you to acquire the knowhow to pass your Scrum Certification Examination and to get your Scrum Product Owner Accredited Certification. We guarantee that Your Free of Charge Premium Online Training will make you pass Your Scrum Product Owner Accredited Certification Exam! Who should get Scrum Product Owner Accredited Certification? Scrum Product Owner role is a very unique and broad role in Scrum which combines all of the challenging aspects of traditional Project Manager and Product Manager roles. 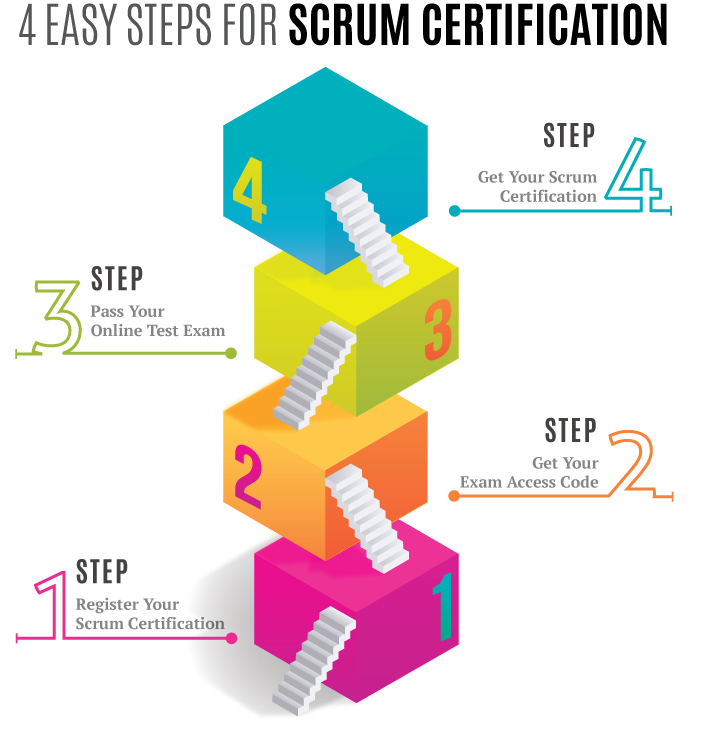 Moreover, Scrum Product Owner represents the customer point of view in a Scrum project. It needs to be tightly integrated with the overall Software Development and Delivery Teams and Processes to ensure maximum added value for each and every Product Release.